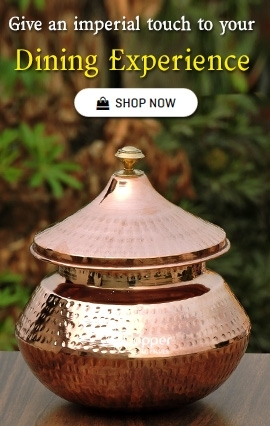 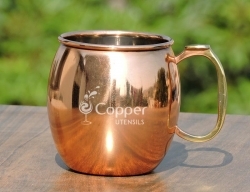 Suitable for serving Moscow mule or other cold beverages. 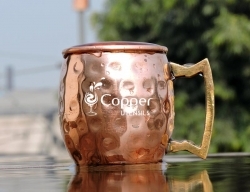 Free coaster with this mug. 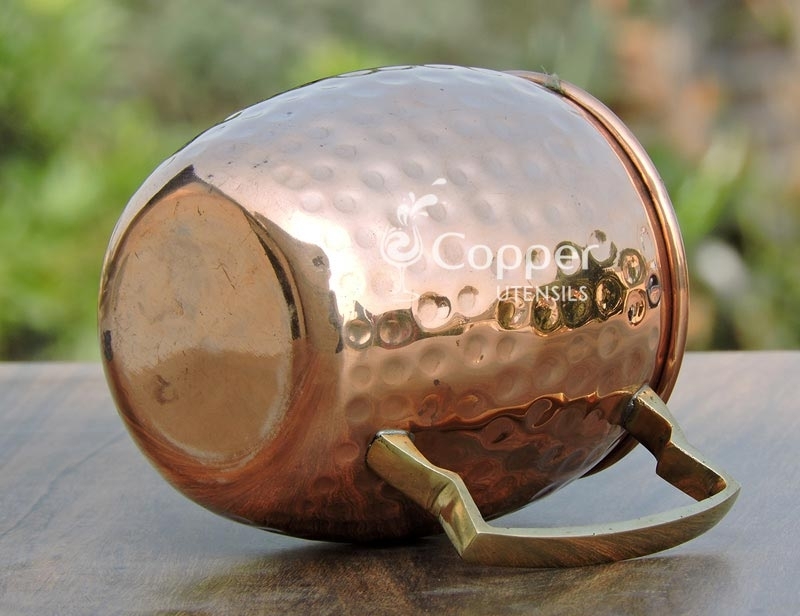 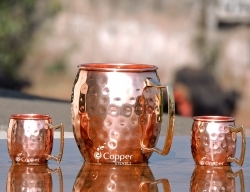 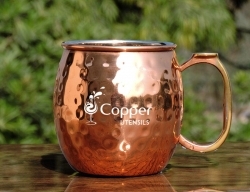 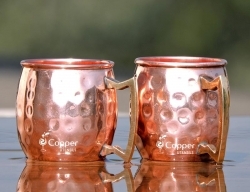 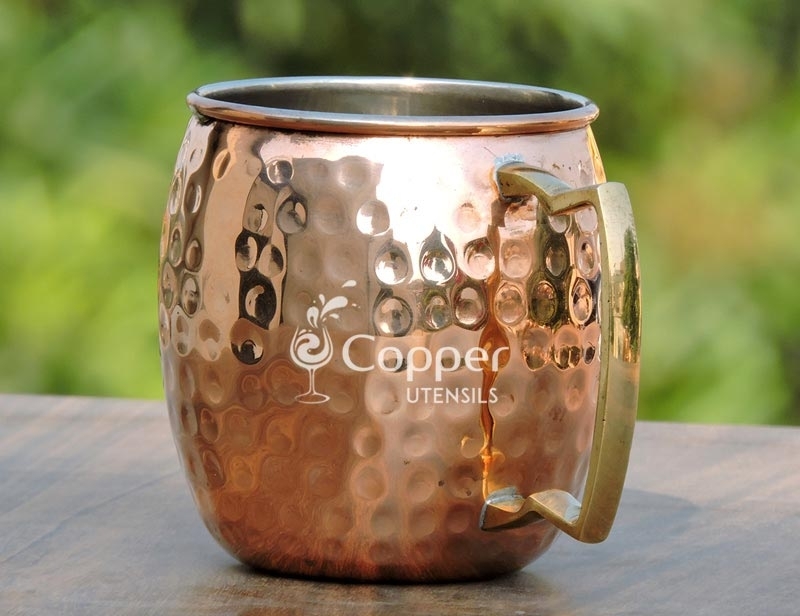 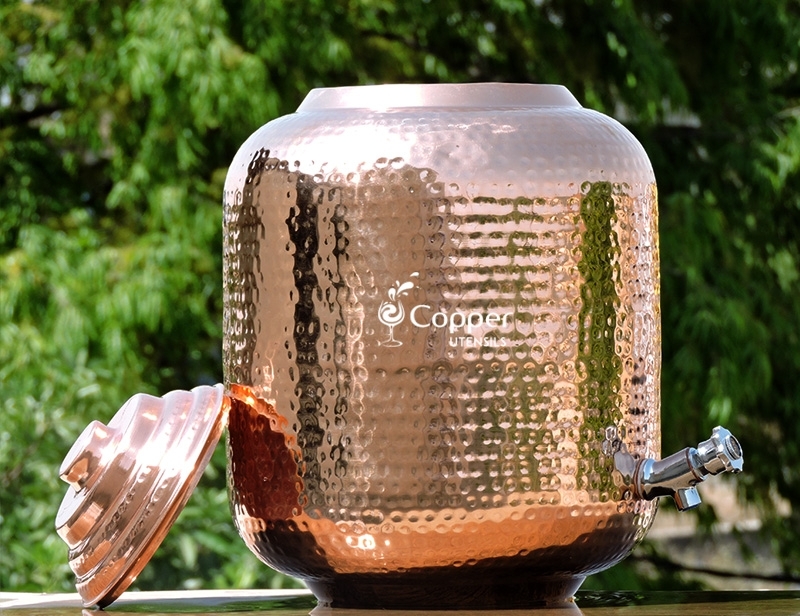 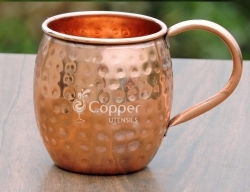 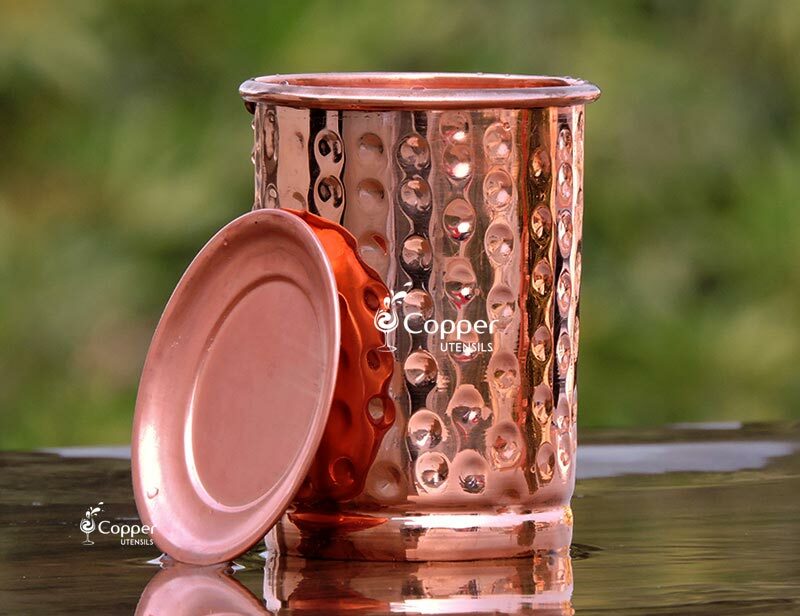 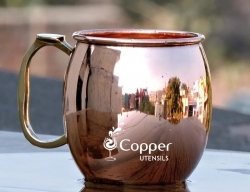 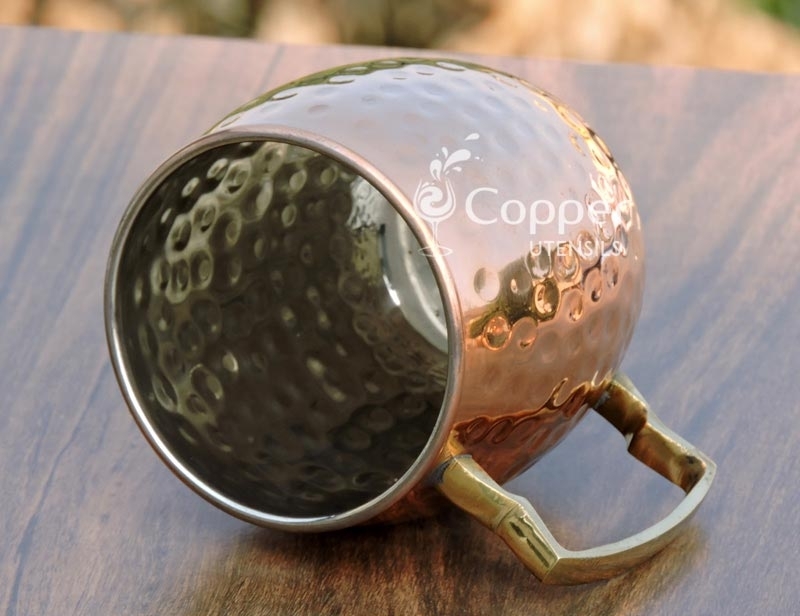 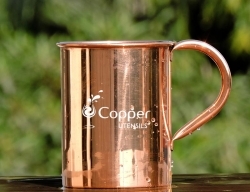 Copper mugs are a must have for all the Moscow mule lovers. 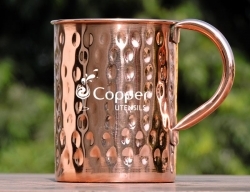 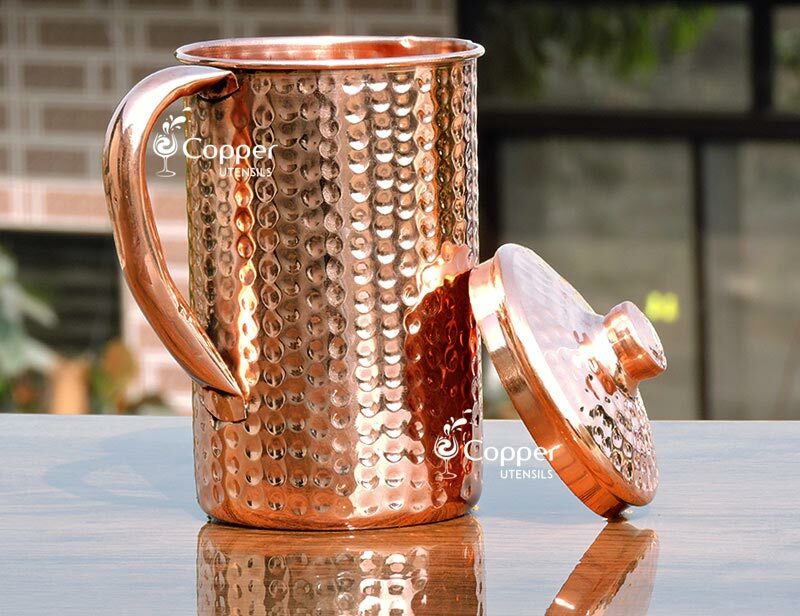 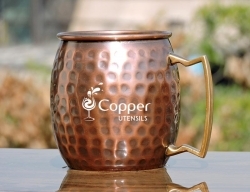 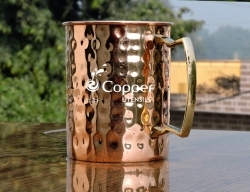 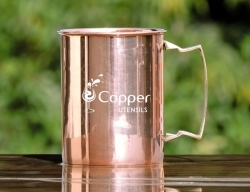 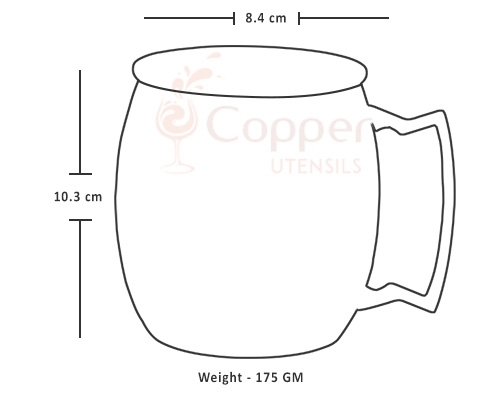 Moscow mule, which is a vodka based drink is traditionally served in a copper mug only, making this Moscow mule mug a must have in your bar accessory collection. 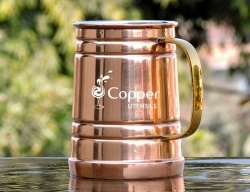 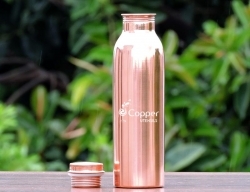 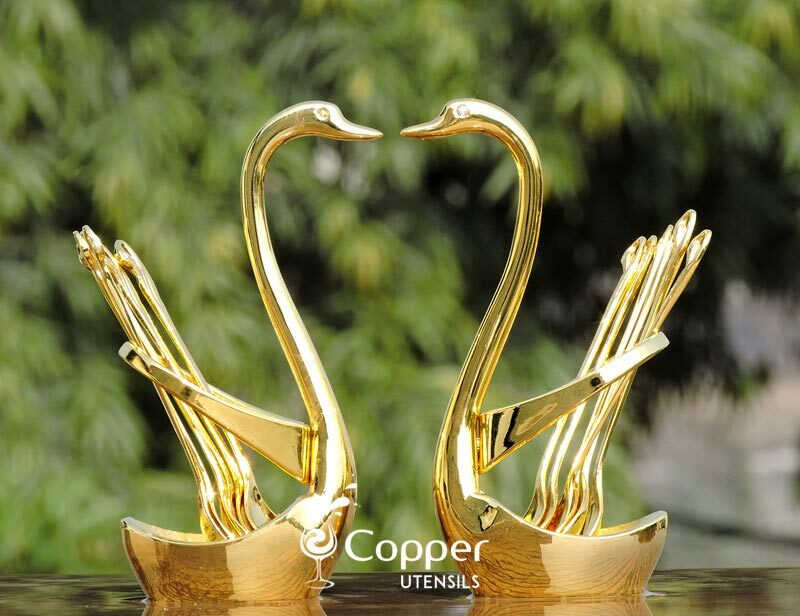 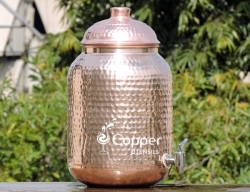 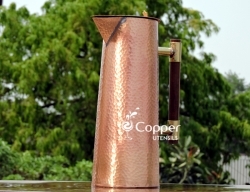 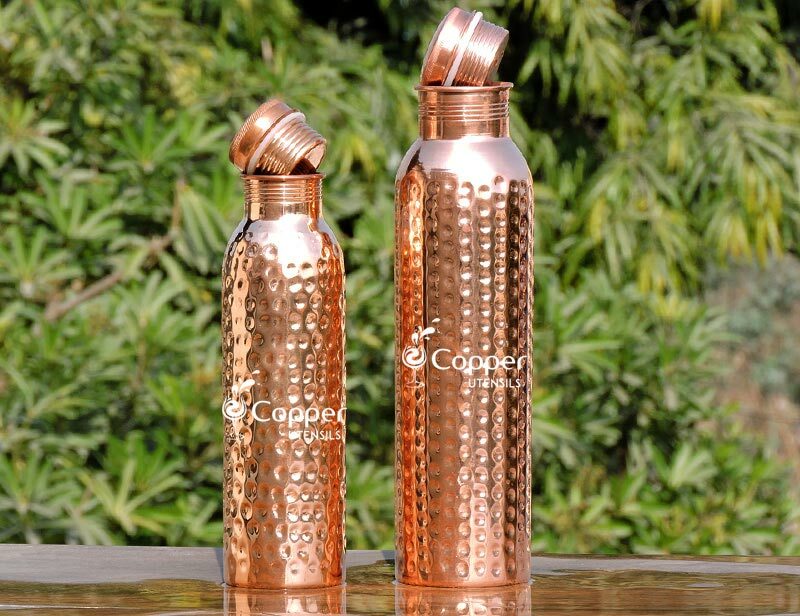 Not only the copper mug looks extremely stylish and vintage like but it also helps in keeping the drink cold for a longer period of time. 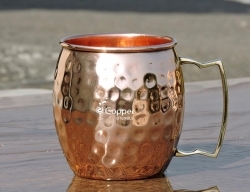 Glad I made this purchase. 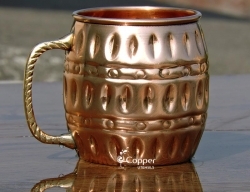 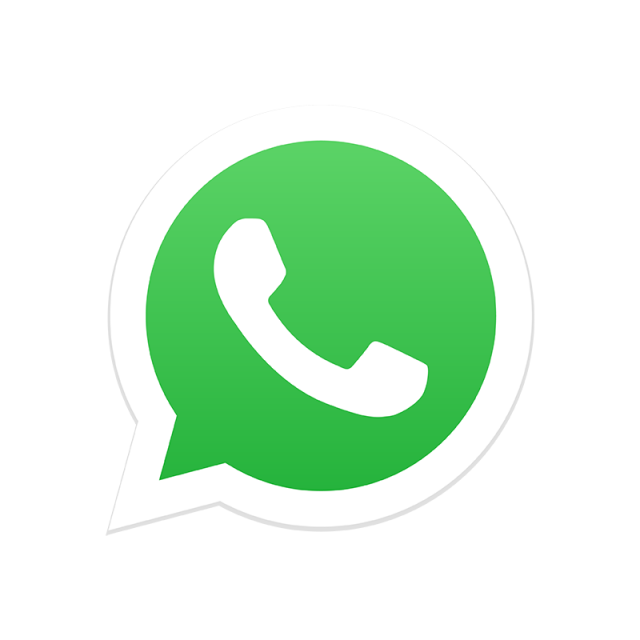 Super good quality.